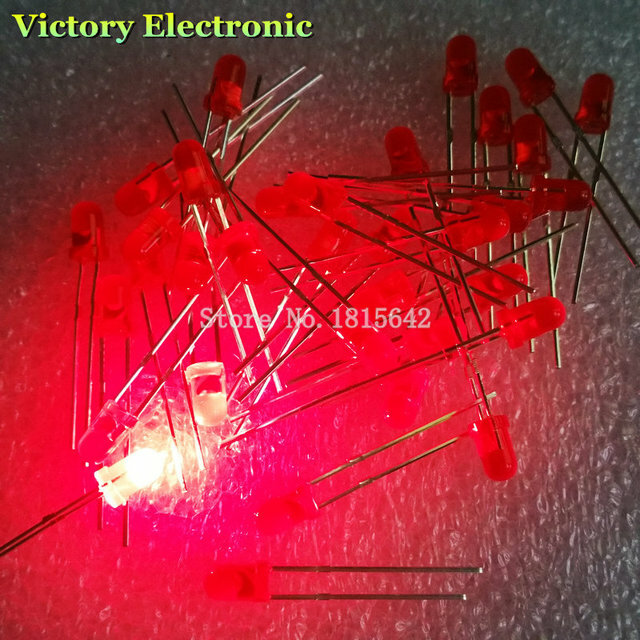 This product is available at Aliexpress, Banggood, Ebay, Gearbest. 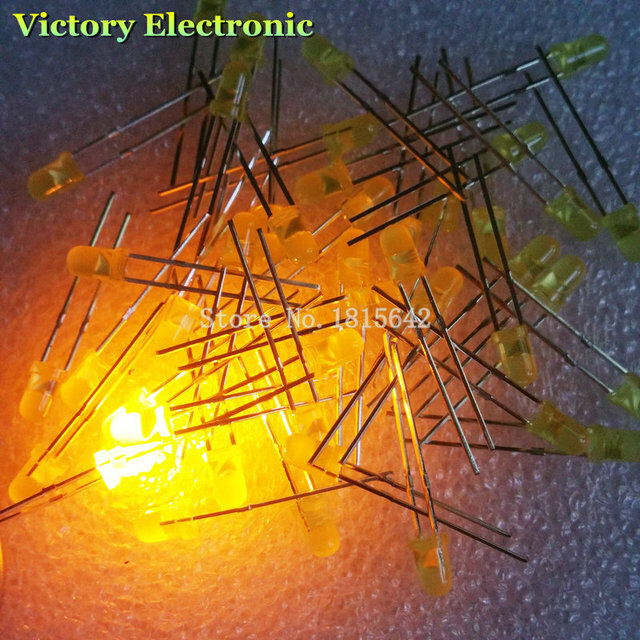 At aliexpress.com you can purchase 100pcs 3mm LED Light White Yellow Red Green Blue Assorted Kit DIY LEDs Set electronic diy kit for only $1.09, which is 85% less than the cost in Banggood ($7.51). 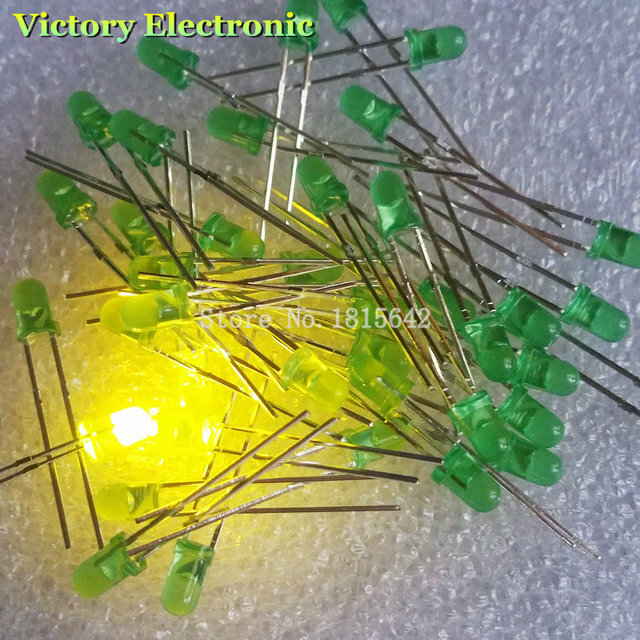 The lowest price of 750Pcs 3mm Diodes LED Light Yellow Red Blue Green White Assortment DIY Kit was obtained on 10 March 2019 2 h 03 min. 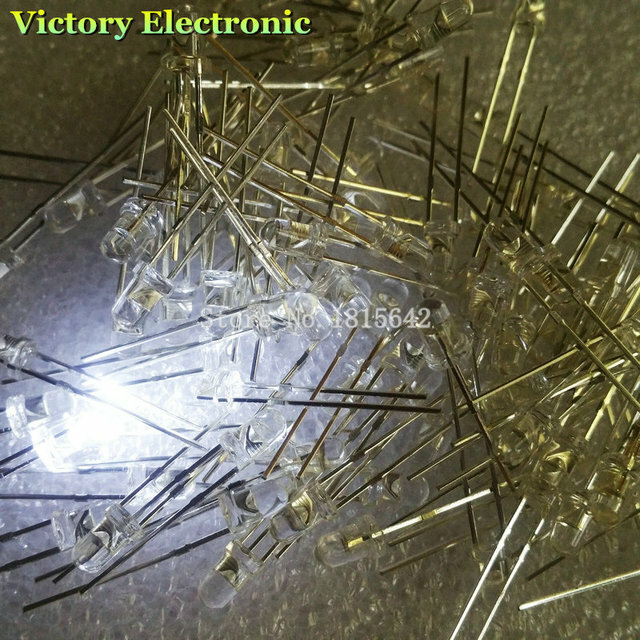 Assorted LED 3mm diameter. 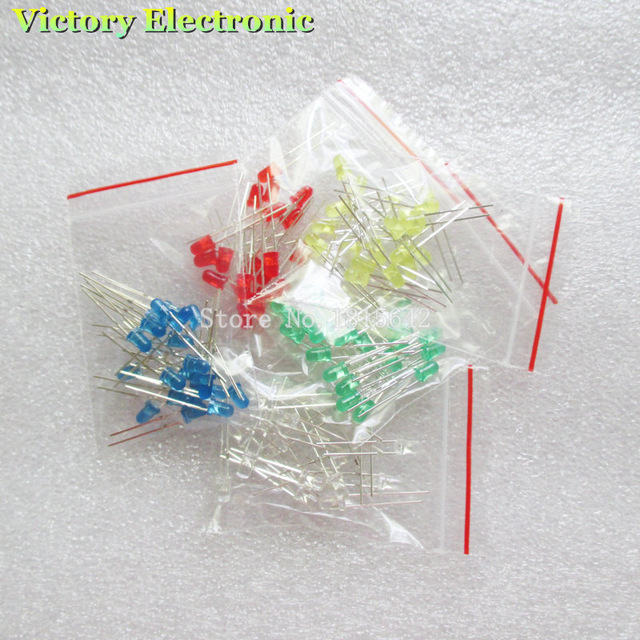 In general the boxes contain the following colors: red (630nm), green (525nm), yellow (595nm), blue (470nm) and white (460nm). 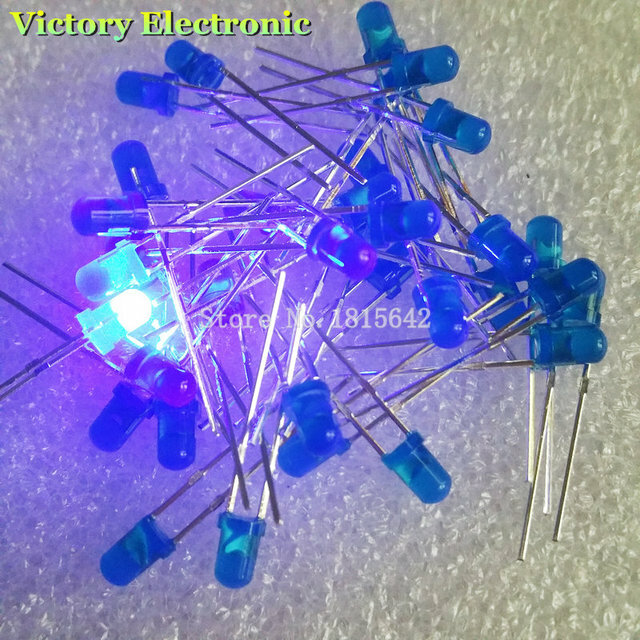 The following table gives the usual supply voltage.